The My Brest Friend Pillow is the number one pick among lactation consultants to help moms gets the hang of breastfeeding. It wraps all the way around the waist for optimal back support, helps to correct Mom’s posture while feeding, and won’t shift around. It’s wide enough for baby to lay comfortably and there’s a storage pocket for your water bottle or phone. Others note it’s wonderful for moms who’ve had a c-section. The Catch: Some moms have a love-hate relationship with this pillow–so try to borrow a friend’s first before buying. 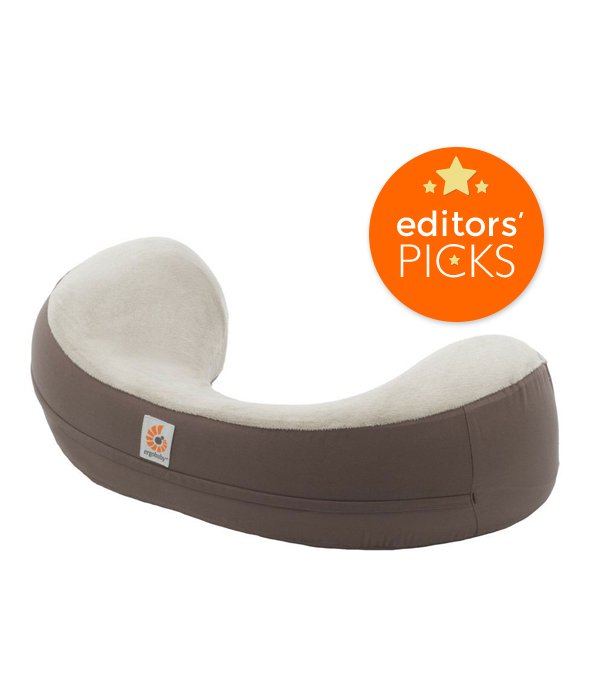 Ergobaby’s new Natural Curve Nursing Pillow was developed with lactation experts and nursing moms to provide the ultimate in comfort and support. Wherever you’re feeding, it’s easy to set yourself up in the perfect position. Made from solid foam that’s ergonomically structured, your baby will be properly positioned so you can sit comfortably (your back will thank you). The sturdiness of the foam ensures that it won’t lose it’s shape over time and the cover is removable and machine washable. 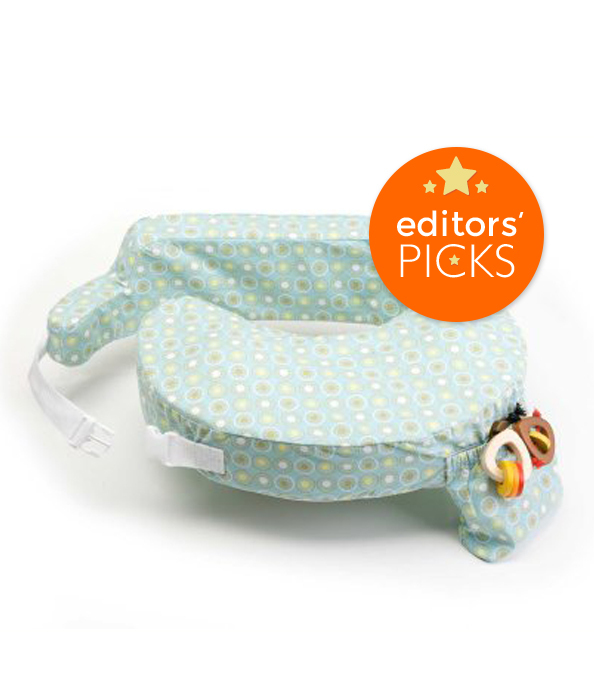 The Catch: It doesn’t have the multi-functionality of other nursing pillows, like tummy time support for baby. 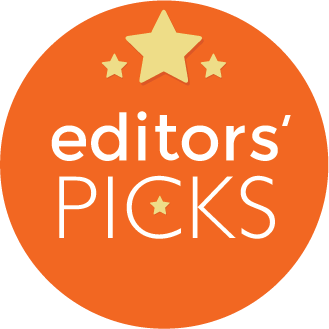 The Boppy gets high marks for its multi-functionality that extends beyond breastfeeding support and some moms can’t imagine nursing without it. 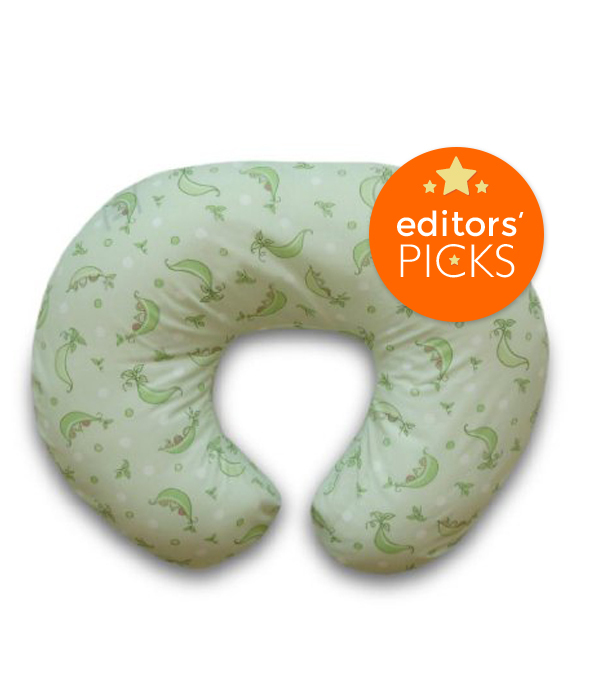 weeSpring moms also love to use this pillow for other purposes like tummy time or learning to sit up straight, and some found it helpful for propping up babies with reflux. They also like the washable pillow covers that are available in many colors and designs, and suggest buying more than one. Learn more here! The Catch: Some moms complain that the pillow doesn’t fit properly around the tummy or support enough support to hold the baby at breast level. 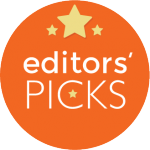 Check out more nursing pillow reviews on weeSpring!